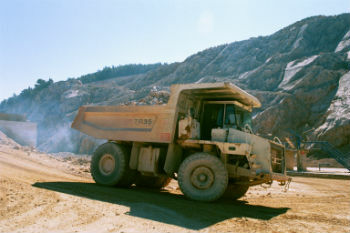 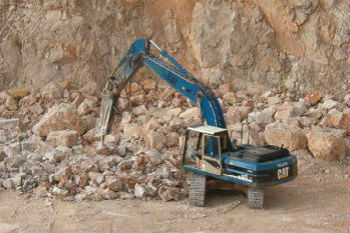 Your best stone aggregates supplier ! 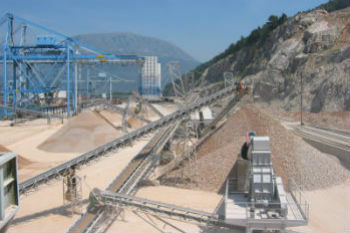 Nimont has been operating quarry Volujica in Port of Bar since 2002.Since then we have been successfully exporting stone aggregates to Italy and Malta and so far we exported over 4.5 million tons which makes us biggest stone exporter from Montenegro. 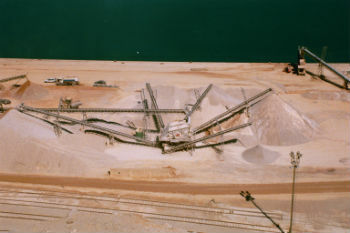 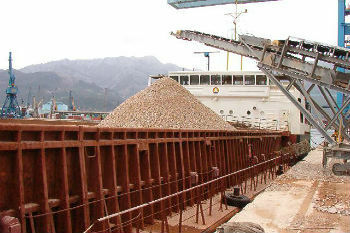 Export of aggregates is done on FOB and CIF bases.We have equipment for loading vessels upto 5000 DWT. 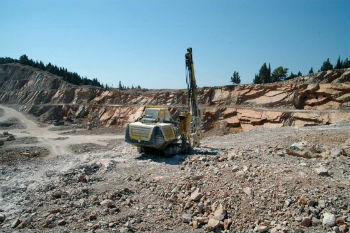 The stone from our quarry of high quality produced in socially responsible manner with the factory production control being implemented through the Quality Management System ISO 9001: 2008. 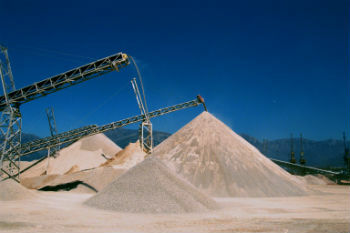 All types are tested and their characteristics meet the requirements of the European Directive for building materials and CPR 305/2011 standard EN 12620: 2002 + A1: 2008. 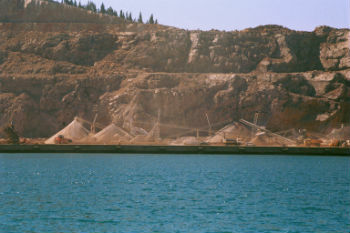 In order to keep up constant quality control we have laboratory for monitoring particle size distribution and silt content. 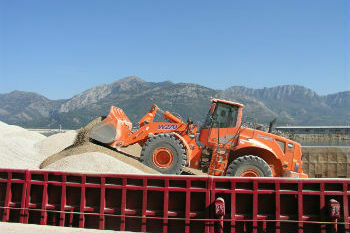 Sales to domestic customers is done at our open warehouse at Port of Bar. 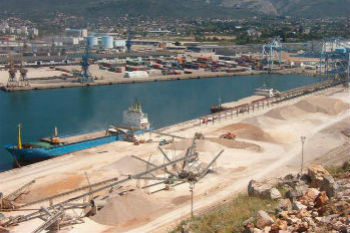 All our customers are provided with free entry to the port of Bar.